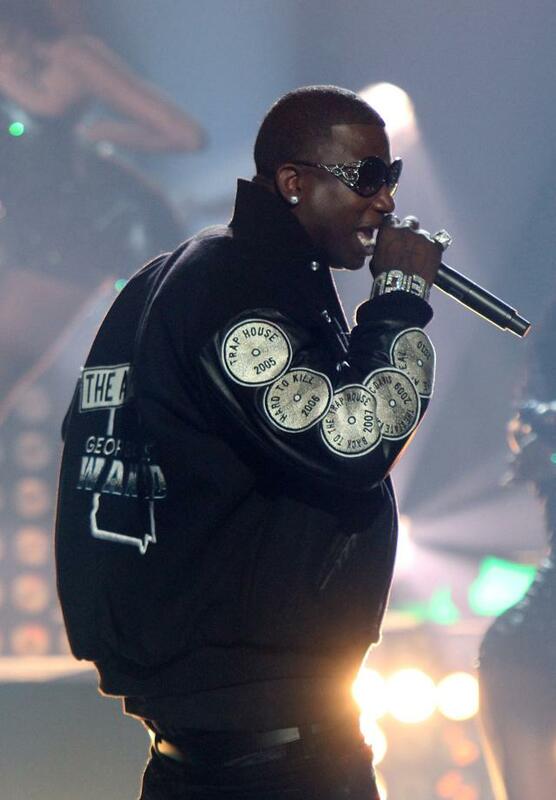 Gucci Mane is not getting out of prison on July 11 after all. 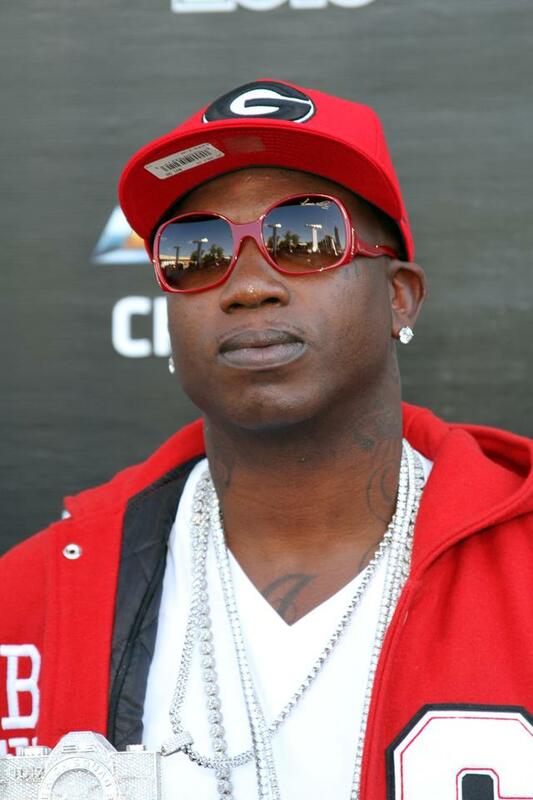 Gucci Mane's lawyer Drew Findling informed MTV News that, contrary to rumors, the rapper will not be getting out of prison on July 11. "We do not know where that rumor came from, so that’s just Internet and social media fabrication,” Findling said. "We have no idea where that release date came from because we’re still in the midst of resolving things with the Bureau of Prisons. There was some confusion on their part, about his release date." "I can’t get into specifics, but we’re in the midst of corresponding with the Bureau of Prisons. I’m trying to iron out a specific release date for him, but that I can tell you that is not his release date. There’s nothing formal about that. It’s a product of social media." Gucci is officially scheduled to be released on March 6, 2017. He's dropping that new mixtape Trapology on July 1st.